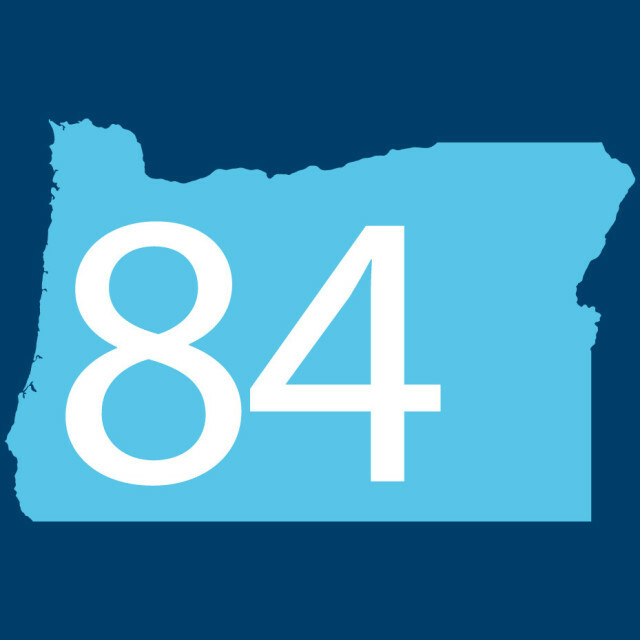 84% of Oregon’s general fund derived from personal income taxes. 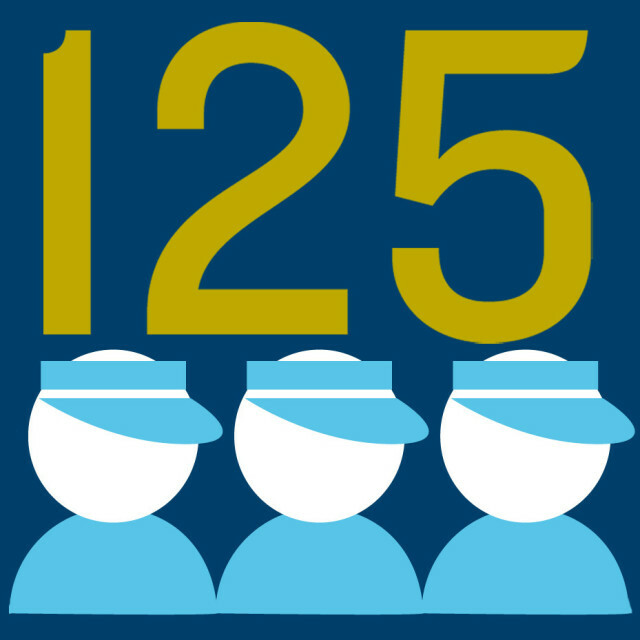 125 Approximate number of agents employed by the Oregon Department of Revenue to pursue unpaid state income taxes. 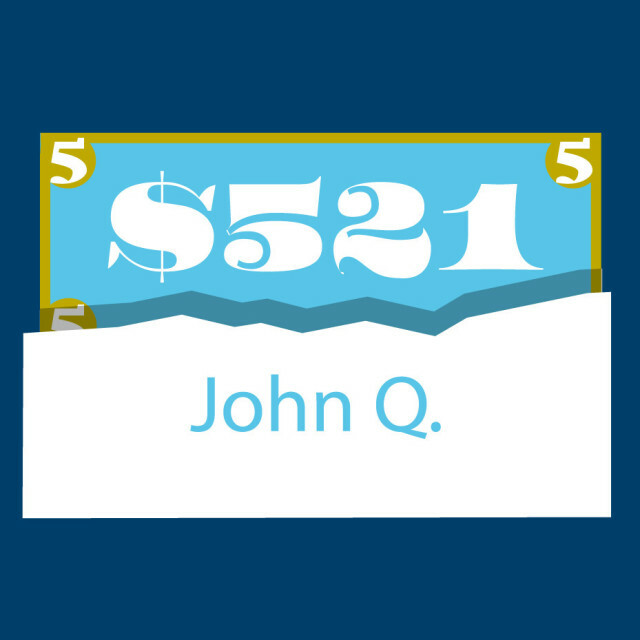 $521 Average unclaimed refund owed to 17,600 Oregonians who failed to file returns for 2007. 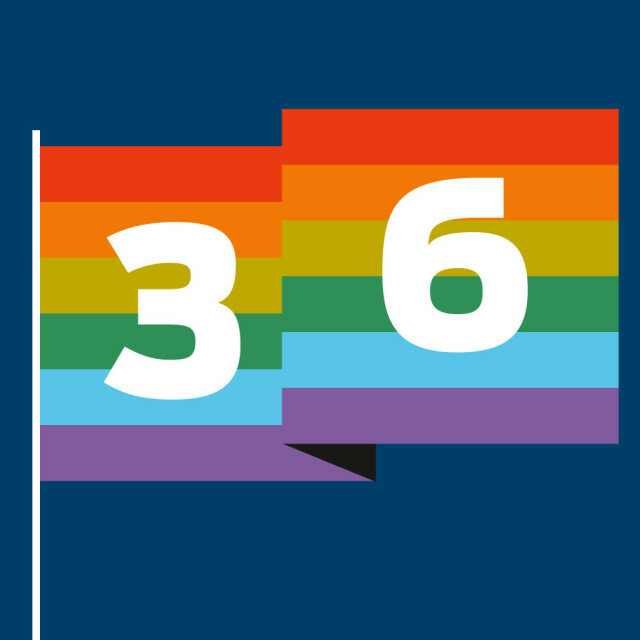 36% increase in clients at Rainbow Tax Service in 2010, when the Portland firm introduced its "Homo Promo," offering a free federal tax return to registered domestic partners. 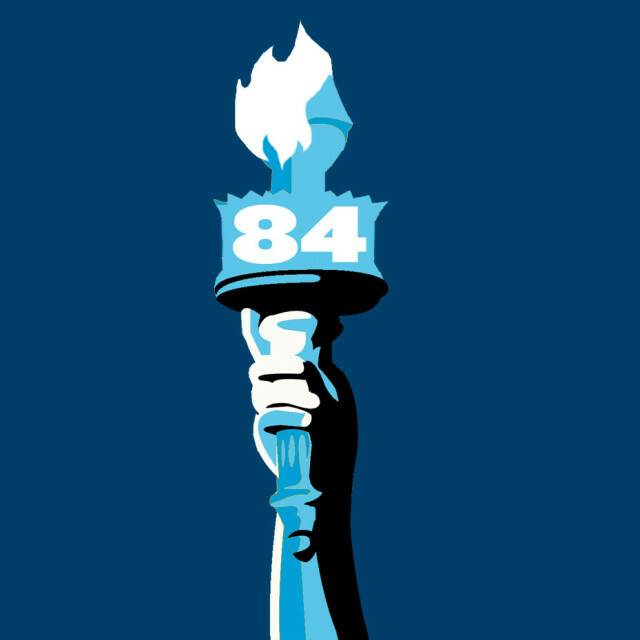 84 The approximate number of people deployed in Statue of Liberty costumes to promote Liberty Tax Service’s Portland-area locations. 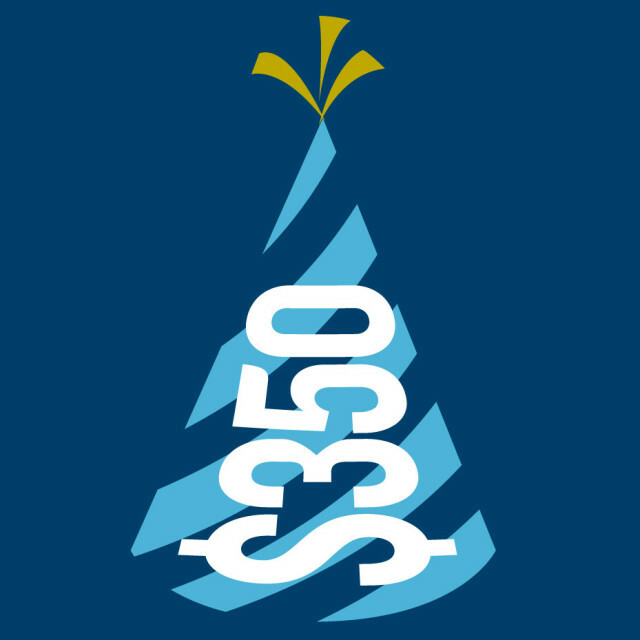 $350 The biweekly budget for Portland accounting firm McDonald Jacobs to spend on "Fun Fridays" for employees during tax season. 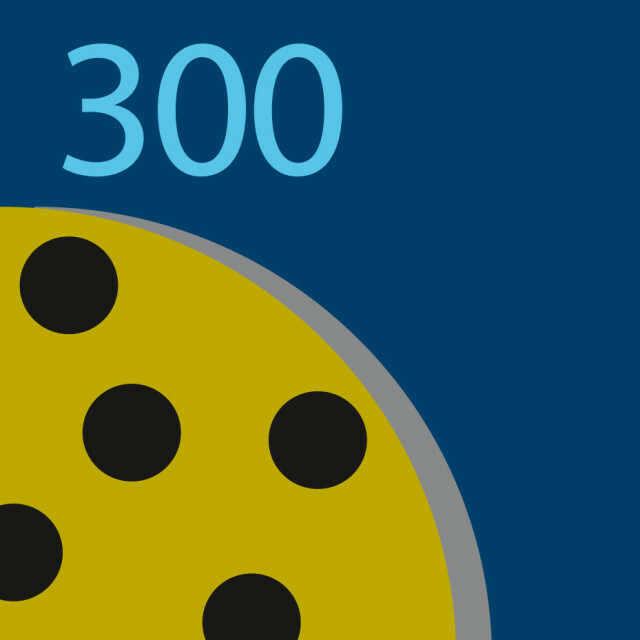 300 estimated cookies eaten by McDonald Jacobs’ 29 employees during Fun Fridays.